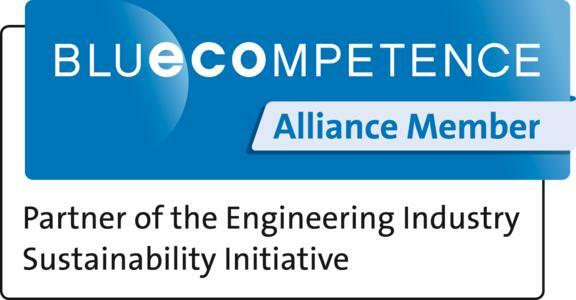 VITRONIC is supporting energy efficient and resource-saving production and automation processes as a partner company in the Blue Competence sustainability initiative of the German Engineering Federation (VDMA). VDMA's sustainability initiative is aiming to create a closer network on the topic of sustainability among mechanical and plant engineering companies. In order to become a Blue Competence partner, companies need to fulfill clearly defined sustainability criteria and standards. Blue Competence thus offers a transparent guide for orientation in looking for companies that develop and produce energy-efficient and resource-saving solutions and products, and that maintain sustainable actions themselves. "To VITRONIC, sustainability is not just a word that is reflected only in the environmental management system: it is a core component of our company strategy today. We continue to strive for our solutions to contribute to greater sustainability on the customer's behalf, too," said Gerhard Bär, Chief Operating Officer at VITRONIC. 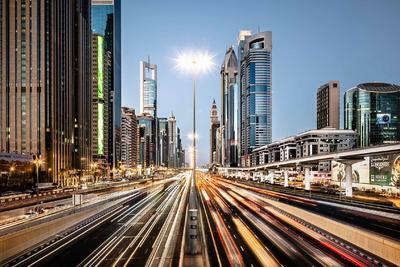 VITRONIC machine vision products and solutions are bringing the issue of sustainability in industrial automation, logistics and traffic technology to greater attention among users and operators. For example, they ensure that the wrong items or defective items are ejected from the production process early on. This minimizes scrap and helps avoid resource-wasting downstream processes and reworking. They help items to be clearly identified and measured, optimize transportation capacities and routes, and reduce energy consumption. 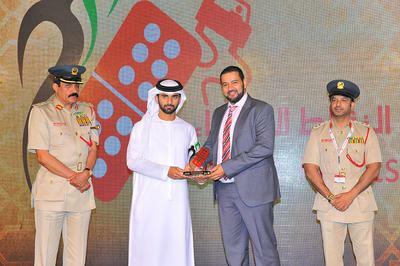 In addition, they aid in decreasing the average speed in road traffic and thus reduce fuel consumption. 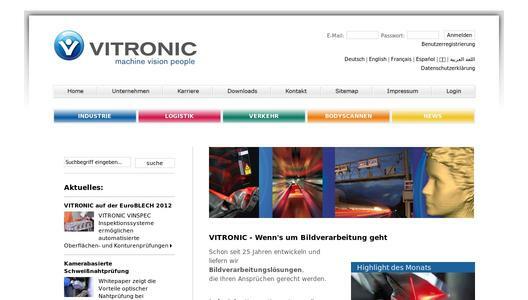 VITRONIC and Blue Competence at Automatica 2012: VITRONIC will present energy-efficient and resource-saving machine vision solutions from May 22-25, 2012 at Automatica in Munich. 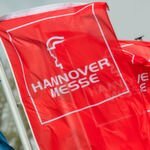 The Blue Competence sustainability initiative will also be attending as a trade show partner of the leading innovation platform for robotics and automation. 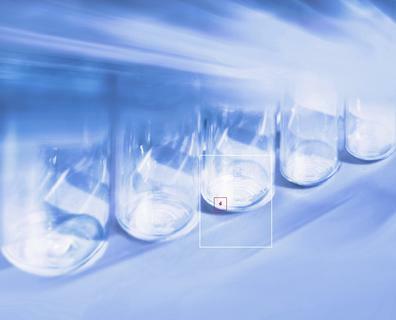 VITRONIC in Wiesbaden has been supplying standard products since 1984, which can be expanded in accordance with customer specifications to create individually customized solutions. These are developed and produced in-house and marketed by VITRONIC. The customer receives one-stop turn-key systems - from hardware to software. VITRONIC is one of the world's leading machine vision companies. VITRONIC employed‎‎ more than 400 employees in 2011.